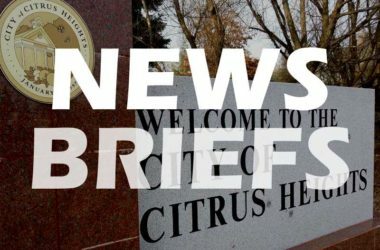 Installation of a new on-ramp meter in Citrus Heights has once again been pushed back. .. The all-organic Sylvan Ranch Community Garden in Citrus Heights will host its 2019 annual plant sale from April 12-14, with organizers inviting the public to pick up a plant or two to help support the nearly two-acre garden project.